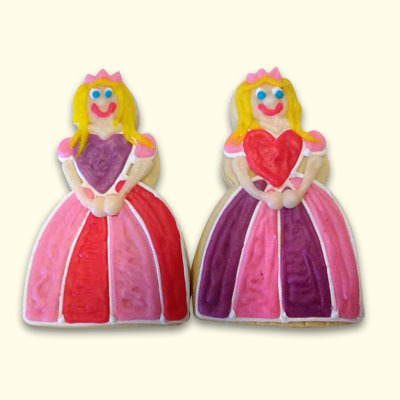 Treat all the guests at your party like royalty with these delicious princess decorated sugar cookies! 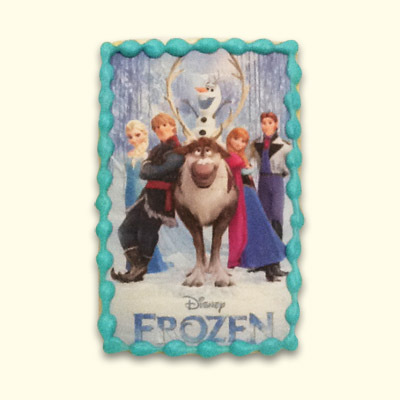 Cookies can come either individually wrapped or gift wrapped for the perfect present. 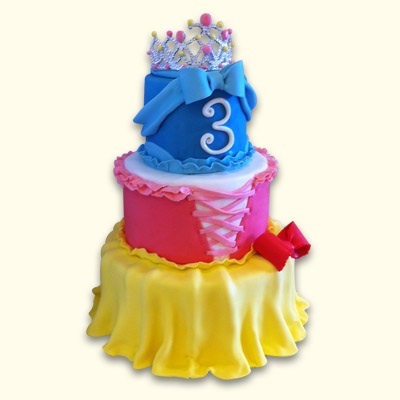 Perfect for party favors or personalized place settings. 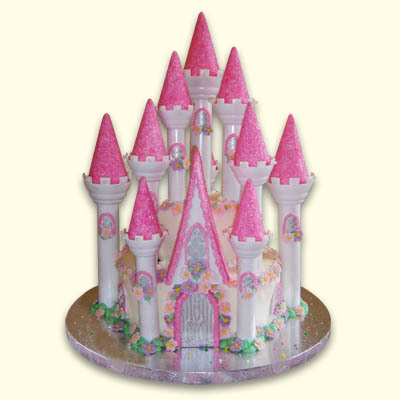 Order the matching princess castle or character cake to complete the occasion!